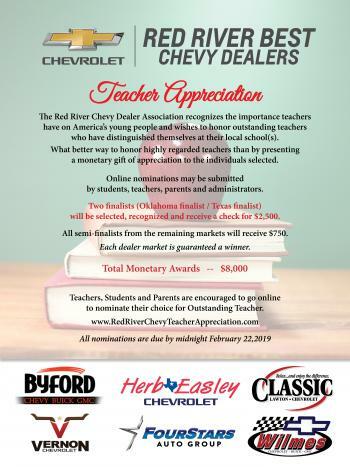 For the second year, the Red River Best Chevy Dealers will be recognizing teachers in North Texas and Southern Oklahoma. The Red River Chevy Dealers recognizes the importance teachers have on America’s young people and wishes to honor outstanding teachers who have distinguished themselves at their local schools. Last year we recognized Melanie Hadderton from Holiday for $2500, Jordan Carver from Wichita Falls High for $750.00, and Diedra Peters from Seymour for $750.00. We will again be awarding three teachers for a total of $4,000.00 cash.  Nominations may be made by fellow teachers, administrators, students, and parents. People wishing to make a nomination can do so by going to https://redriverchevyteacherappreciation.com/ and filling out the nomination form. All nominations are due by midnight February 22, 2019.